We had a full studio on Saturday’s show! Our topics revolved around mortgages and John Castilone from W.J. Bradley was in to talk about what kinds of loans to get depending on different housing conditions. 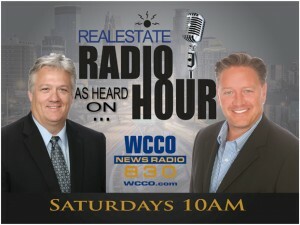 We were also joined by Garth Johnson with the Realty House and Minnesota REO Experts who brought in Chris Galler from the Minnesota Association of Realtors. As always, we like to hear from our listeners – whether it’s a question or advice to others tuned in. One caller aided in our conversation on mortgage payments by offering a tip to those not interested in biweekly payments because they can come with additional fees. He said, take your monthly payment, divide by 12, then take that 1/12 and add it to your monthly amount. By the end of the year you’ll have made an extra payment – which is what the biweekly plan accomplishes too. John Castilone added whichever way you choose to do it; you want to make sure you’re making that extra payment, and this way is a convenient way for homeowners to do it themselves. With Chris Galler in studio, we were able to really get into the mortgage interest deduction and what’s really happening right now. As he mentioned during the show, the current mortgage interest tax deduction is in place but changes are being looked at on multiple levels. This obviously would impact consumers and the prices in the future housing markets. Having this deduction in place has been a major key in the success of home ownership. To continue that, Chris Galler and the Minnesota Association of Realtors are lobbying for all of us homeowners, but you can help too. 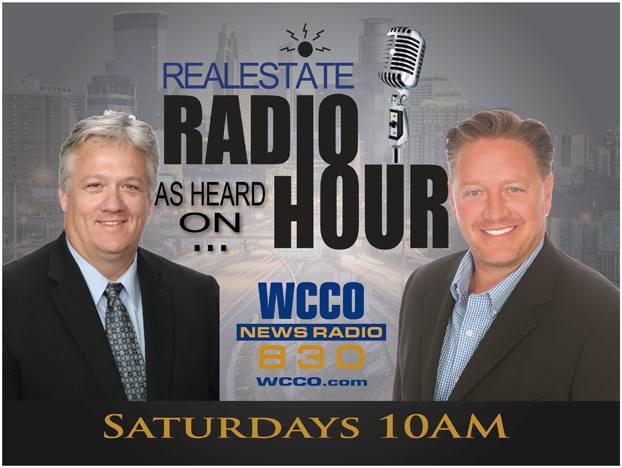 One caller during the show expressed concern that foreclosure rates were going to rise if we take away the mortgage interest deduction. Talk to your representatives. It seems like this is a concern for many. Housing is and always has lead the economy, as Chris Galler pointed out, and a lot of this has to do with the amount of jobs involved in designing, building, and selling a house. Andy mentioned construction permits are up 107% and because of the shortage of houses from when they weren’t building; we are seeing more and more apartment complexes going up. Garth Johnson expects the outcome of these building projects to lead to good inventory throughout 2013. In addition, more options could come from foreclosures and/or lenders repairing houses to get buyers into better places. This will be great for first time homebuyers! John Castilone added the rates are going crazy and will continue in 2013. The Mortgage Bankers Association predicts 4.5% by December of next year. Chris Galler agrees and believes there will be a continued positive growth. However, the key is good inventory!